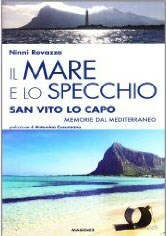 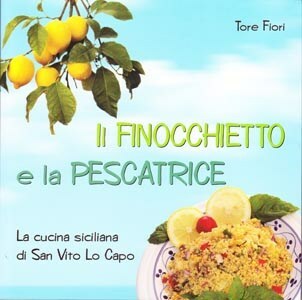 The territory and its people offered interesting insights to the authors to tell of San Vito Lo Capo in several aspects such as seen by those who love good Sicilian cuisine as Tore Flowers with his "The fennel and monkfish" or by Ninni Ravazzathat transmits in his works the love for the sea and the people who live in "the sea and the mirror" until you get to the technical publications dedicated to climbing [rock climbing] Cappuccio and Gallo with a guide / map to 23 cliffs that surround the country. 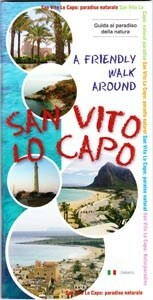 San Vito Lo Capo. 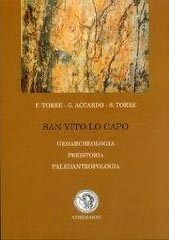 Geoarchaeology, Prehistory, Paleoanthropology. 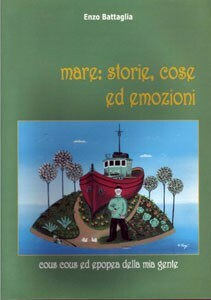 This is a book of little things that become big, if you are the only one who has. 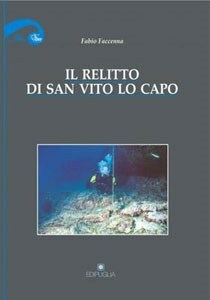 Author: P. Messana - Precopi A. Lombardo - Scarpulla S.